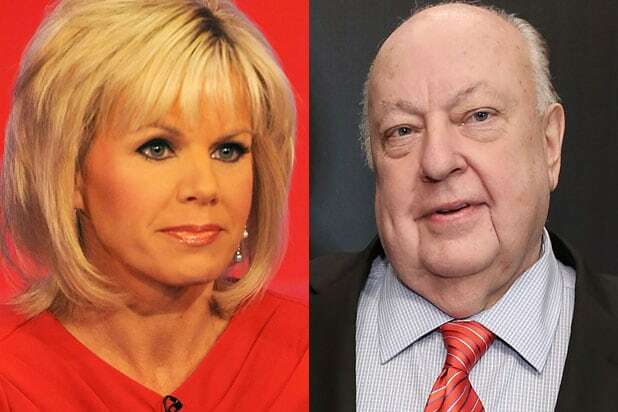 Gretchen Carlson got emotional in her first TV interview since settling a sexual harassment lawsuit against former Fox News CEO Roger Ailes, saying she was “inconsolable” after her first being harassed. The former host of the cable news network told “Good Morning America” anchor Amy Robach that she experienced sexual harassment long before she started working for Ailes. Carlson also said that a “very high-powered” Los Angeles-based public relations executive also harassed her many years ago. “He took my head and my neck and he shoved my face into his crotch, so forcefully that I couldn’t breathe,” Carlson said. Carlson shook up the media landscape last summer when she filed the lawsuit against Ailes, which prompted numerous women to come forward with similar claims. Ailes stepped down from his position as chairman and CEO of Fox News, but has denied all claims against him. Fox News agreed to settle Carlson’s sexual harassment lawsuit against Ailes for $20 million and the network even issued an apology. The full interview airs during a special hour of “20/20” on sexual harassment, “Crossing Lines: Women and Men at Work,” this Friday, Nov. 18 at 10 p.m. ET on ABC.